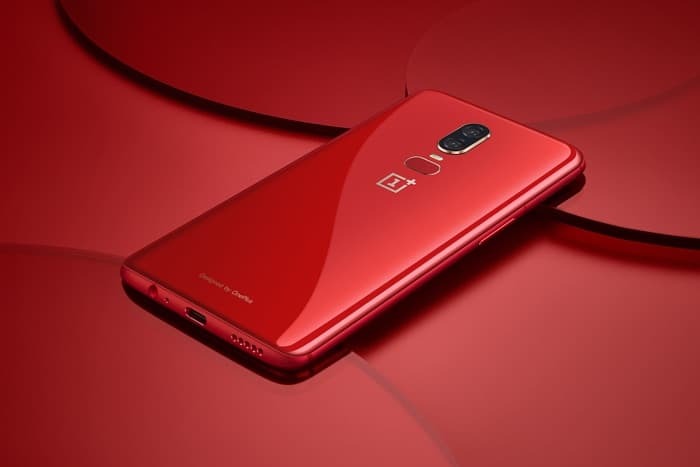 OnePlus recently released a new beta for their OnePlus 6 smartphone, the software added the Nightscape mode from the OnePlus 6T to the handset. Now the company has released the software to everyone in the form of OxygenOS 9.0.2. The new OxygenOS 9.0.2is now available to download for the OnePlus 6 smartphone, you can see what is included in the update below. You can find out full details about the new OxygenOS 9.0.2 software for the OnePlus 6 over at the companies website at the link below. The update is being rolled out in stages so it could take a little while to reach your device.